Enjoy having your own private driver with Uber for only about $5 to go a few miles around town, which is about half price of a regular taxi and you never have to worry about finding a parking spot and you never have to pay any parking fees. While on vacation you can then sip on a glass of wine or two and not have to worry about driving. 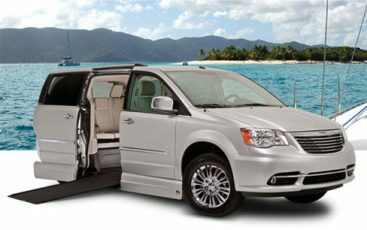 If you are more than 4 people and plan to play different golf courses across town every day and do not mind driving then you may be better off by renting a mini-van or SUV.